We only offer training in high growth and government critical infrastructure sectors! We understand that learning new skills can be a daunting task, but remember, our ex-military team of trainers have been through this themselves, so they can guide you through the process. 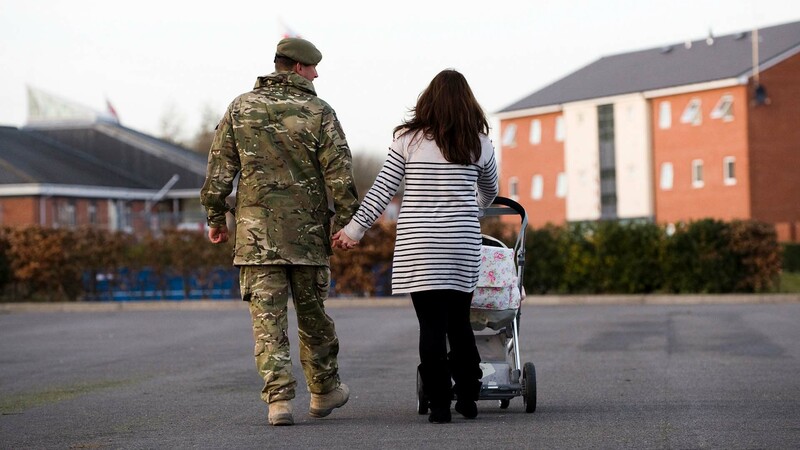 The MOD's Enhanced Learning Credits Scheme (ELC) promotes lifelong learning amongst members of the Armed forces. Download & complete ELC ClaimForm (ELC 005.01), submit to your commanding Officer and Education Staff for approval. Claim form is sent to ELCAS for processing, ELCAS checks your eligibility to claim funding and issues CLAIM AUTHORISATION NOTE (CAN).